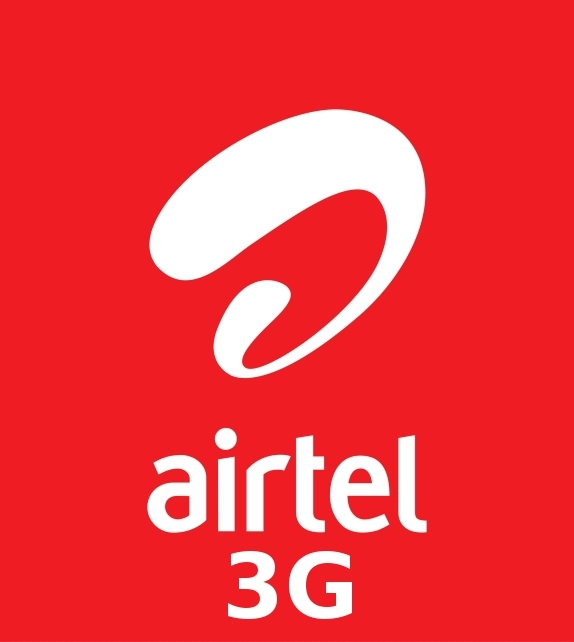 Airtel 3G Plans for Prepaid and Postpaid - Here you can find Airtel 3G DATA Tariff/Plans of year 2013 for All India for your Airtel Prepaid or Postpaid Sim Card. Here is all variety of Airtel 3G plans for prepaid and postpaid for all States of India, & get set to get pleasure from a world of potential with Airtel internet on 3G! Find out the Airtel 3G plans for your City or State, Please see below Airtel 3g Tariff of all regions. 1. You will not need to change your SIM card to enjoy airtel 3G services. 2. You will require a 3G enabled handset & airtel 3G network to enjoy airtel3G services - we recommend you to go for a HSPA handset, to truly enjoy the power of airtel 3G. 3. All packs will work on both handset and dongles and other 3G enabled devices like tablets/laptop etc. 4. Video call will be activated by default once customer is activated on 3G. 5. National roaming on 3G is available only on airtel 3G network. 6. Free data usage available in 3G data packs is not applicable while national and international roaming. Browsing charges of 3p/10KB will apply while roaming on airtel networks in India. 7. Video calls are NOT guaranteed on international roaming but might be successful in some networks. 8. Video calls if successful will be charged as per the visited network tariff. 9. Daily pack will lapse on day of recharge i.e. valid upto 23:59 hrs on the day of recharge. 10. On recharge with new data pack (when balance less than 50MB)/change in existing pack, earlier data balance available in your account will be forfeited. 11. Actual Internet speed would depend on multiple factors like device, web pages accessed, time of day, number of simultaneous users etc. 12. Free data usage bundled with any existing offer including handset offers, will not be part of 3G services packs, unless mentioned explicitly. 13. Services on the airtel 3G USB internet modem are subject to airtel 3G network availability.